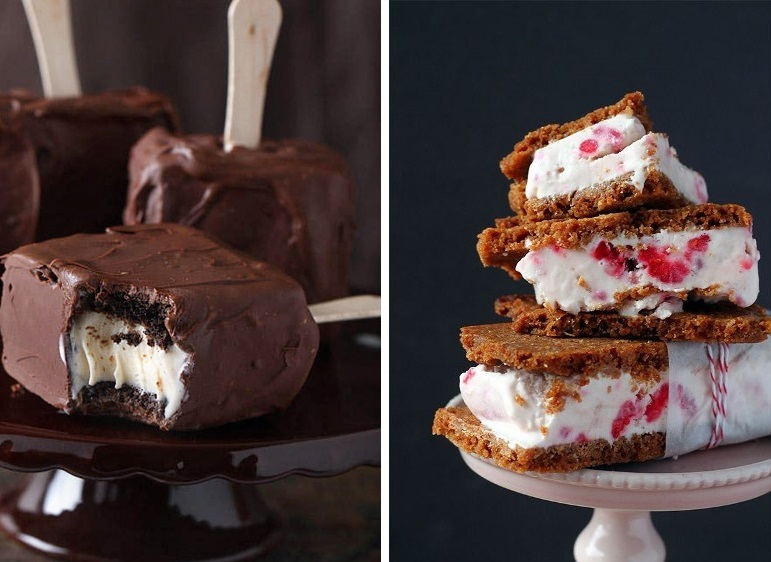 From Fancy cones and frozen cakes to frozen flavors and brownie sandwiches! 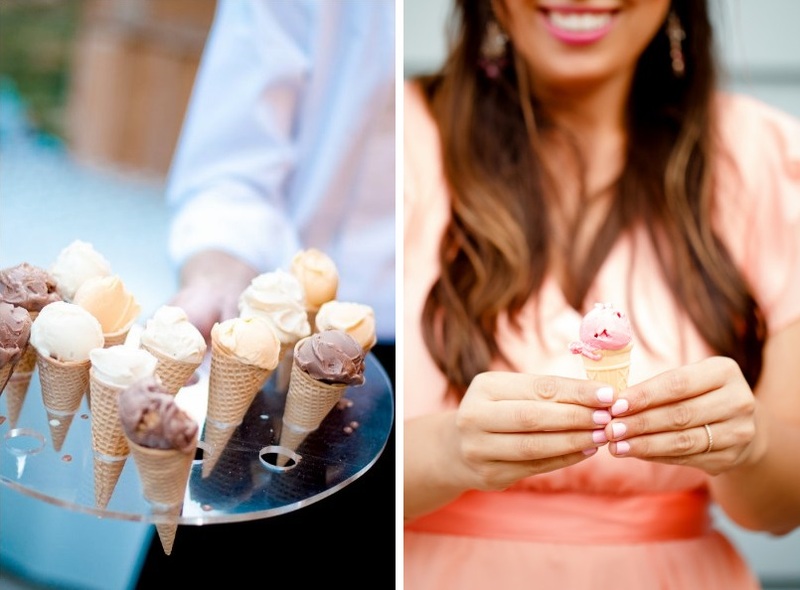 Mini Ice Cream Cones – they’re downright adorable. Sweet Sandwiches – It’s hard to go wrong with the classic cookie and ice cream combo. 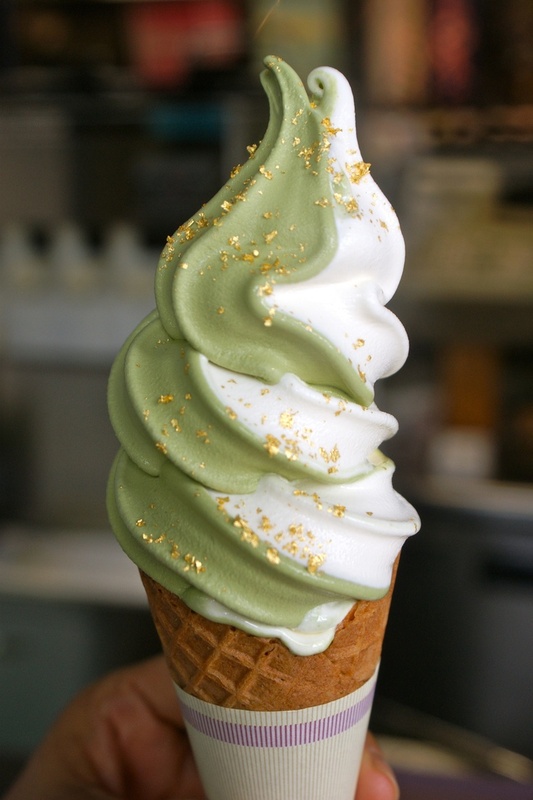 Dress it up – Top soft serve with edible gold flakes for an elegant finishing touch. 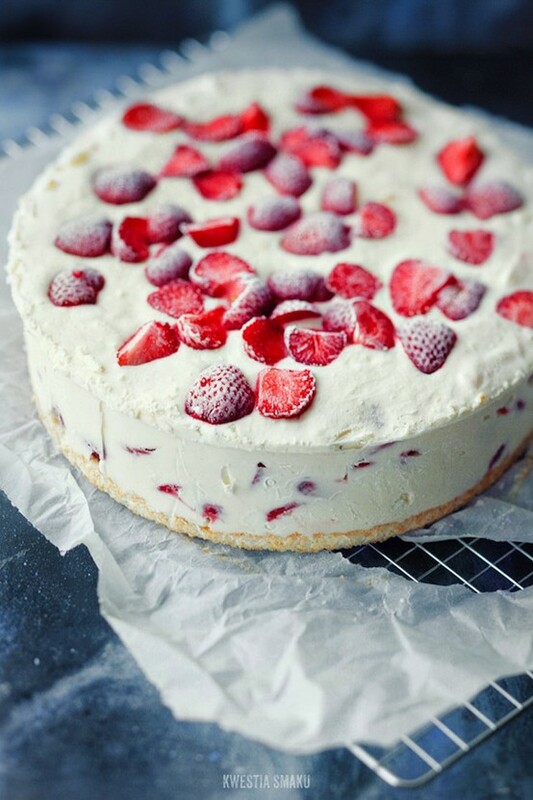 Ice cream Cake – Cut into an ice cream cake instead of traditional tiers. 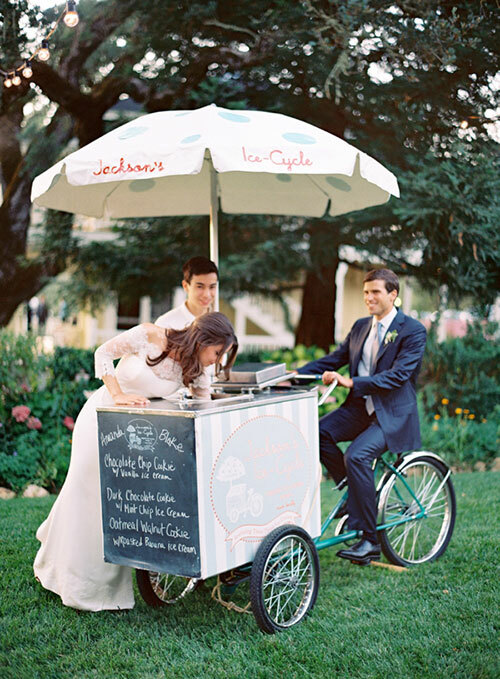 Ice Cream Cart – Your guests will be giddy when they see this childhood favorite roll up to your reception or late-night party. Get Your Shake . Easy to serve, easy to drink. 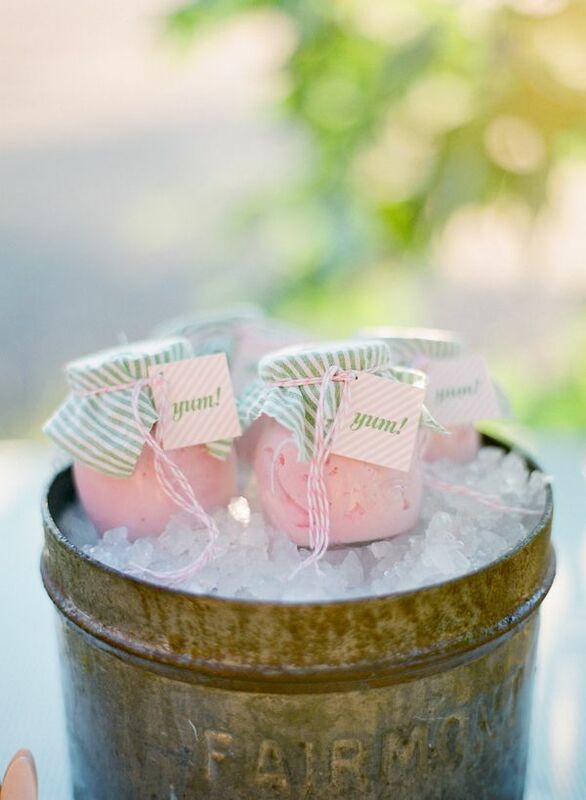 Frozen Flavors – Send guests home with jars of fresh-made ice cream. Yum!